It's not too early for spring... I've decided. 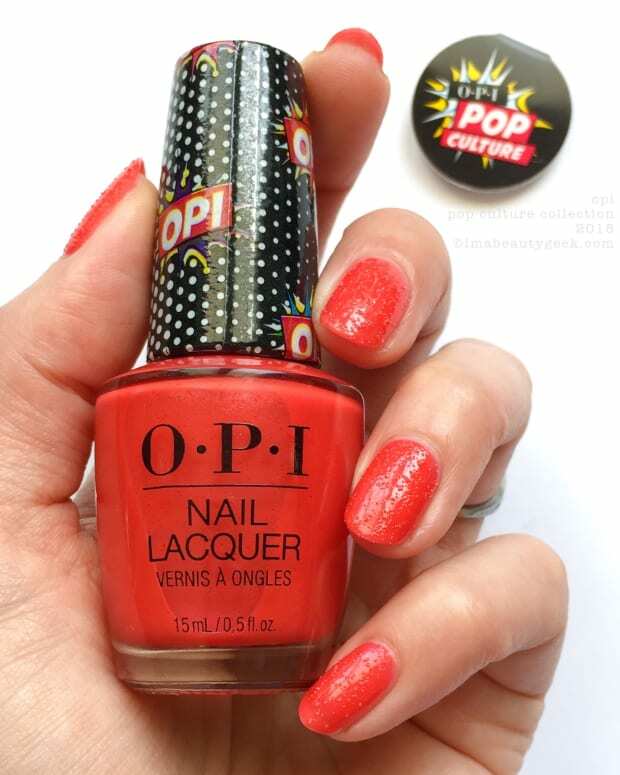 So let's steal a look at OPI's (probably) first 2018 lineup! Oh hey! Lookit who fell down the Rabbit Hole of the interwebz again! Meeeeee! Where&apos;d I pop out? In Lisbon, Portugal! 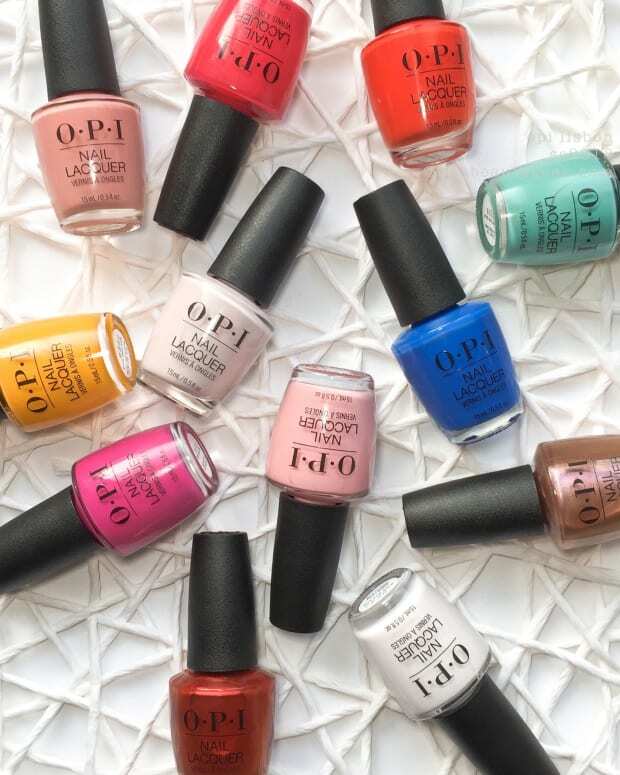 Yep, from what I&apos;m seeing, it looks like it&apos;s possibly perhaps maybe gonna be an OPI Lisbon Spring Summer 2018 Collection. 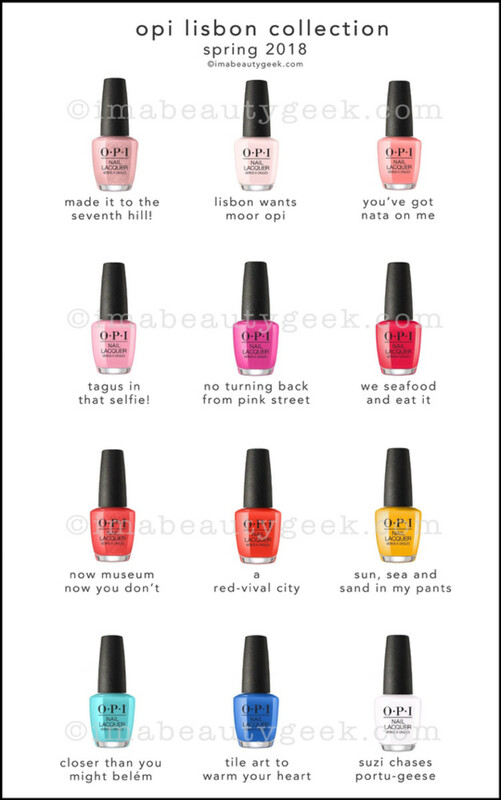 I can&apos;t say it&apos;s Lisbon for sure because ya&apos;ll know I don&apos;t actually work with (or for) OPI, right? I just wander around the web, find stuff, go "Oooh!" and share it with you. That&apos;s all I found. Well, that plus all 12 shades will be available across all 3 lines: nail lacquer, Infinite Shine, and GelColor. Do I have a date for you? Ppfft. Hellz no. But if I had to guess, I&apos;d say early 2018? 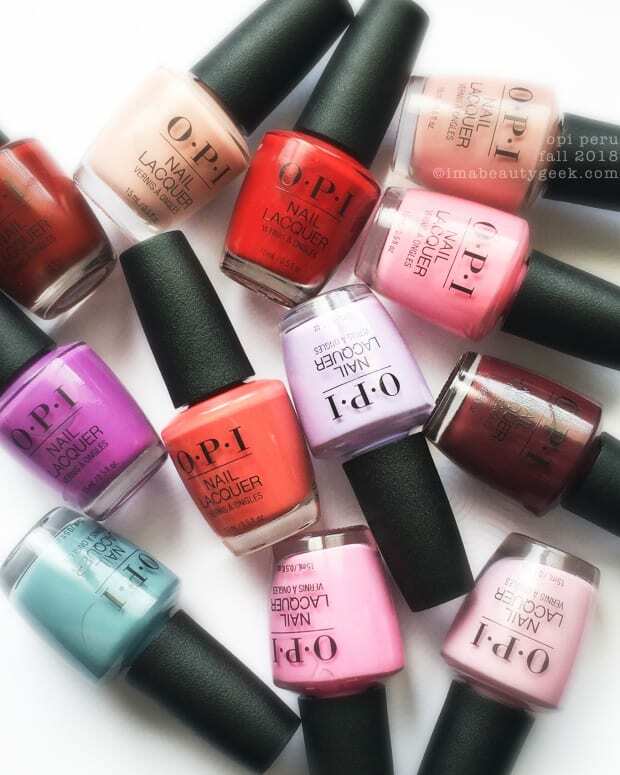 Here, have a bottle-shot picture of last year&apos;s OPI Fiji Collection. Why? Just because it was my first thought when I saw Lisbon.